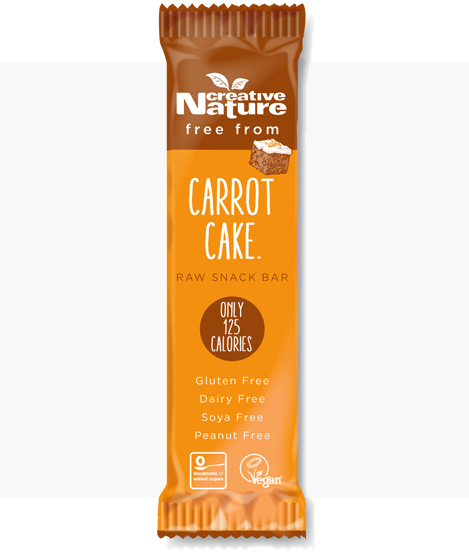 This Creative Nature Carrot Cake Free-From Snack Bar is the ultimate allergy-friendly snack bar. How is it such an epic bar? It’s free-from the TOP 14 Allergens! Yes, you heard that right. A carrot cake bar that anyone suffering with allergies can enjoy! We wanted to make sure those that have allergies or intolerance can try out the classic flavour combination of a carrot cake without having to worry about the ingredients. 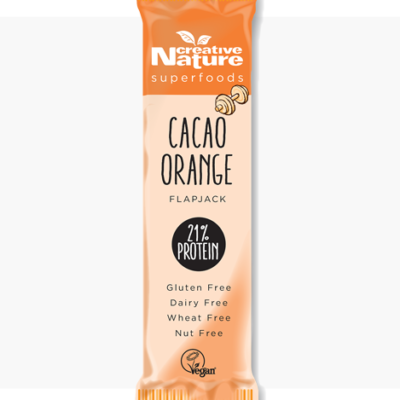 Especially as so many Carrot Cakes out there in cafes and in stores have various nuts in them, we made it our goal to get a bar that tastes just like the original thing, but better! 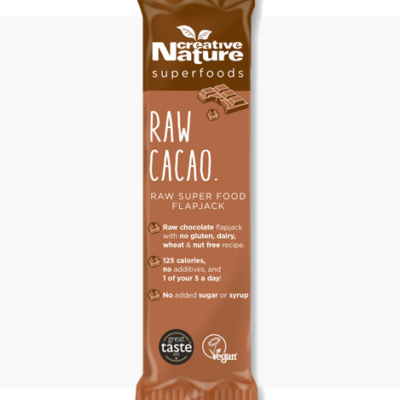 Ingredients: Dates, sultanas, flaxseed, apricot, gluten free oats (8.3%), chicory fibre, carrot (3.6%), pumpkin seeds, cinnamon, natural flavouring. Peel back the wrapper and immerse yourself in the luxurious taste of a Carrot Cake!